Queensland beef production icon Stockyard has cemented its place as Australia’s most awarded beef producers by taking home a swag of awards and accolades in the lead up to 2018 Beef Week. 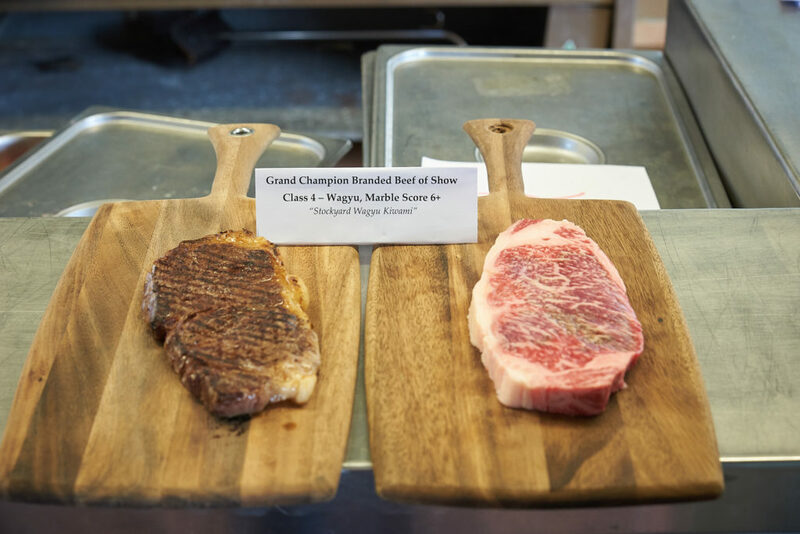 Taking home two gold medals at the Wagyu Branded Beef Competition for their Crossbred Wagyu and Commercial Wagyu Steak, Stockyard was also awarded Grand Champion Branded Beef of Show at the Royal Queensland Food and Wine Show’s Branded Beef competition. This is the second consecutive win at this show and the fourth straight branded beef competition win. “We are immensely proud to again be recognised for our high-quality beef which is exported to over 20 countries and stocked in some of the world’s leading restaurants, hotels and retail outlets,” Stockyard Managing Director Lachie Hart said. Stockyard’s recent wins have capped off an extraordinary month for the Darling Downs business with Mr Hart being recognised by his peers for his hard-work, commitment and dedication to the Wagyu industry by becoming only the fourth person inducted into the Wagyu Hall of Fame. “I’m so humbled to be joining such an esteemed group of people by being inducted into the Hall of Fame,” Mr Hart said. Mr Hart’s honour was announced at the Australian Wagyu Association’s annual conference which was held in Mackay last week. “To be recognised in front of my peers was truly something I will remember forever,” Mr Hart said. Stockyard Beef is a Queensland success story that started from humble beginnings in 1958 with just three staff members and less than 500 head of cattle. Having recently undergone an expansion of their feedlot, Stockyard now boasts 20,000 head of cattle, 45 staff and contributes more than $50 million into the local community. 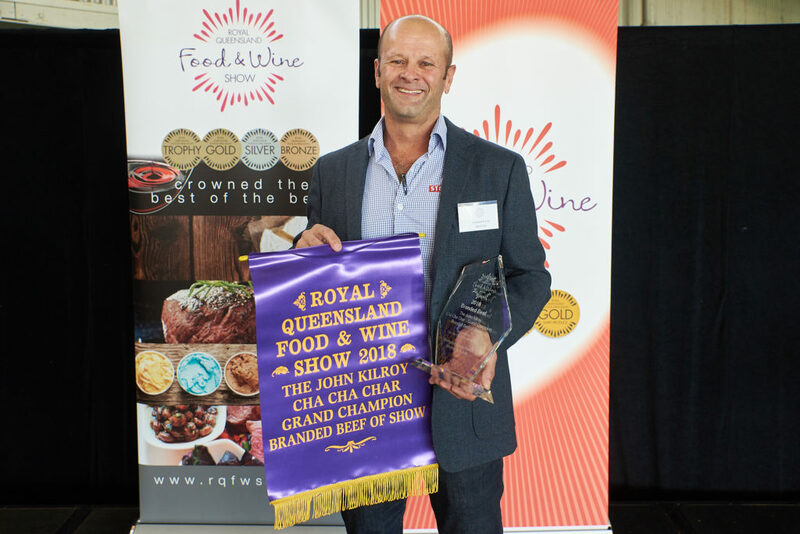 The award winning Stockyard kiwami at The Royal Queensland Food and Wine Show.